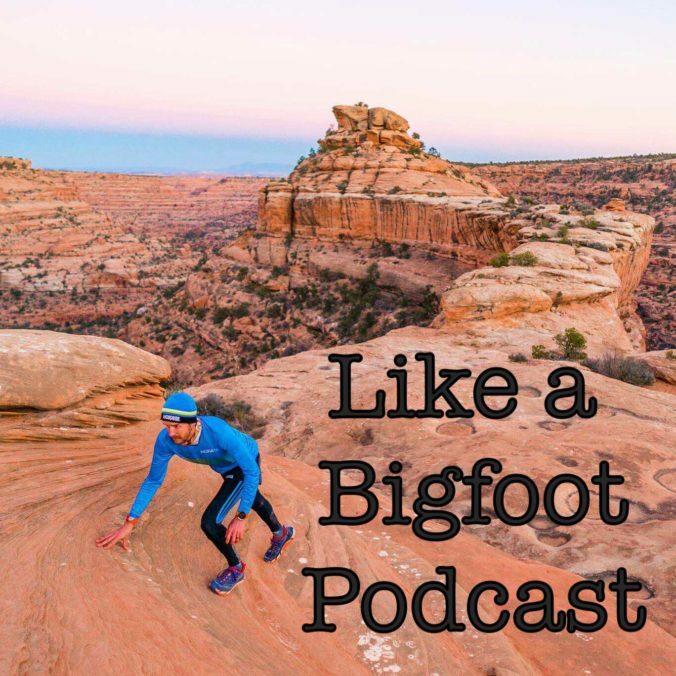 This week we welcome elite ultra runner, Hoka athlete, and all around nice guy Hayden Hawks to the Like a Bigfoot Podcast! 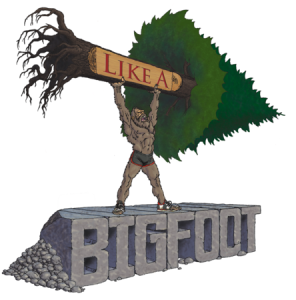 Hayden has a list of insane ultrarunning accomplishments. Everything from winning Speedboat 50k to a first place finish 100k at CCC in Chamonix. Most recently he accomplished something that completely captured my imagination- Hayden, his brother, and a friend explored 100 miles in Utah’s Bears Ears National Monument. Bears Ears is an amazing National Monument in Southeastern Utah. Its diverse beauty makes it truly a special place. Recently, Bears Ears has been in the public eye due to President Obama designating it a National Monument in late 2016 and President Trump almost immediately reducing its size by 85%. Hayden wanted to experience this area for himself. 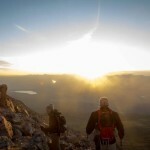 Using his ultrarunning talents, he completely threw himself into the vast wilderness of the monument, running through deep untamed canyons, exploring beautiful ancient petroglyphs, and camping beneath the stars in complete solitude. It’s an experience that helped him appreciate the ancient cultures that once inhabited the area and the modern Native American tribes that still call the area home. I really hope this episode gives you a ground level perspective on the topic of Bears Ears National Monument. What is it? Why is it important to so many people? I also hope that Hayden will inspire you to step up to big challenges and explore the beautiful public lands that we are lucky enough to have put aside for us in this country. Thanks so much for sharing your story Hayden! I really look forward to cheering you on this year as you step up to the big one this summer- UTMB!!! !